Description: Banana PI is an Open Source hardware platform which was produced to run the Elastos.org open source OS among others. 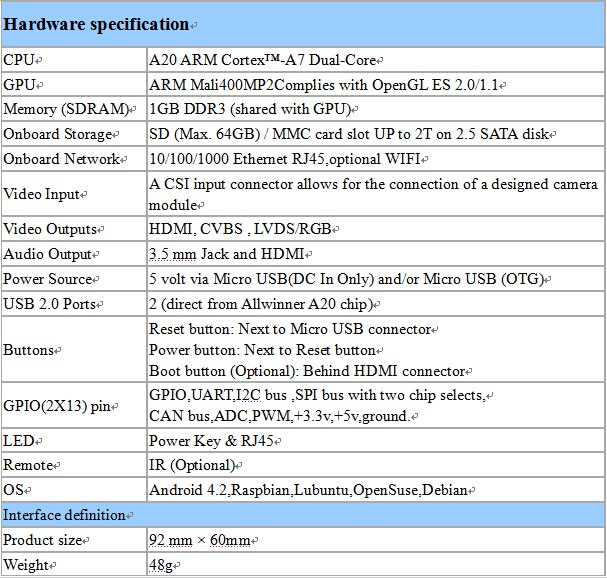 Banana PI a dual core, Android 4.2 product which is much better than the Raspberry Pi. 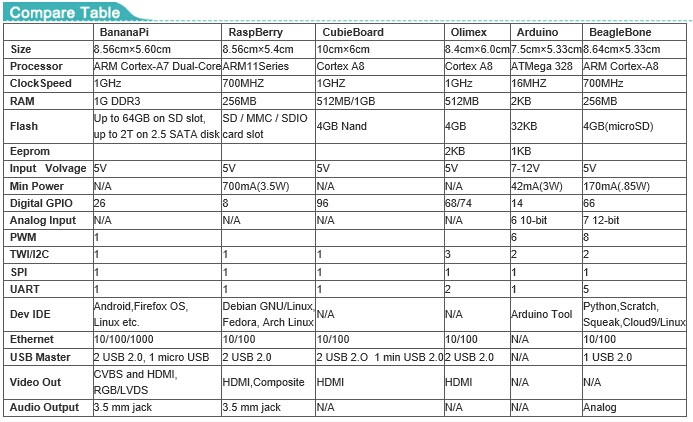 The Banana Pi hardware runs Android, Debian Linux, Ubuntu Linux, OpenSuse linux and images that run on the Raspberry Pi and Cubieboard. 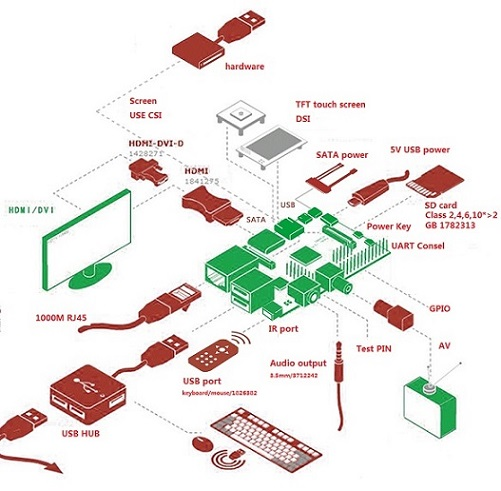 Banana PI has a Gigabit Ethernet port and a SATA Socket. It can run with Android 4.2.2 smoothly. The size of Banana PI M1 is about the same size of a credit card. It can easily run games as it supports 1080p high definition video output. 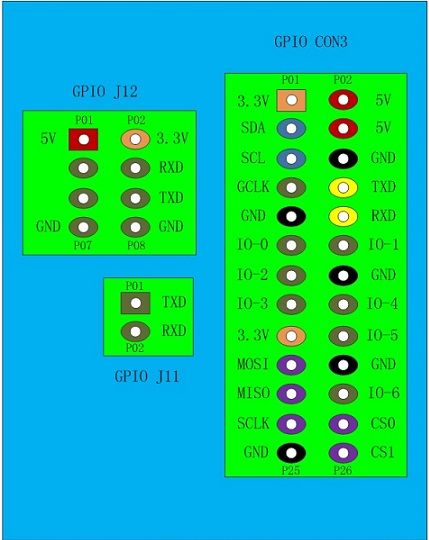 The GPIO is compatible with Raspberry Pi and can run Raspberry Pi images directly.